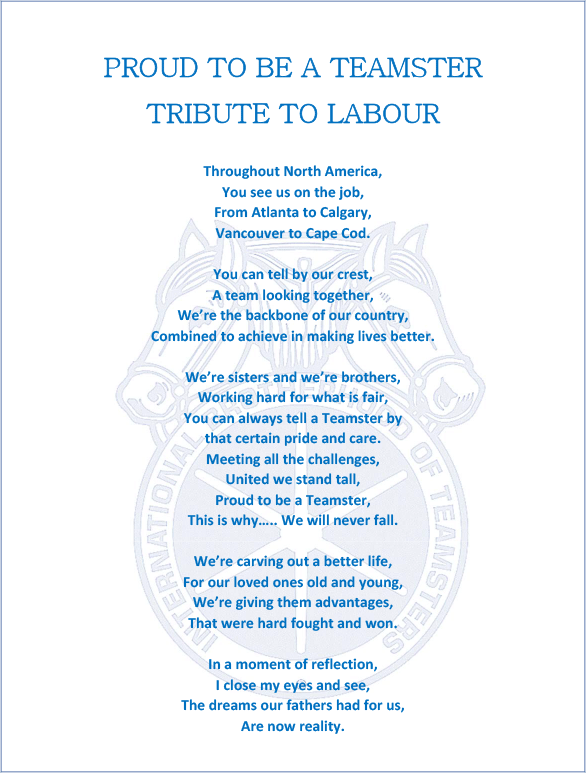 These are the principles on which organized labour was founded. 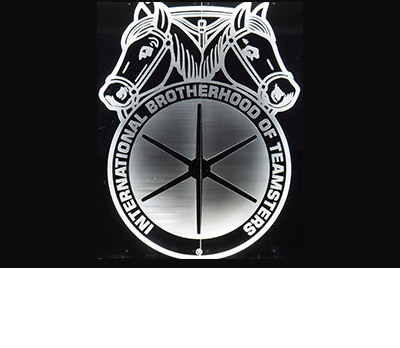 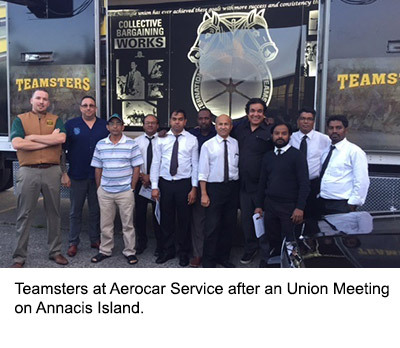 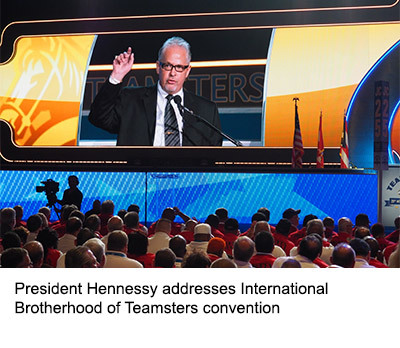 No single union has ever achieved these goals with more success and consistency than the International Brotherhood of Teamsters. 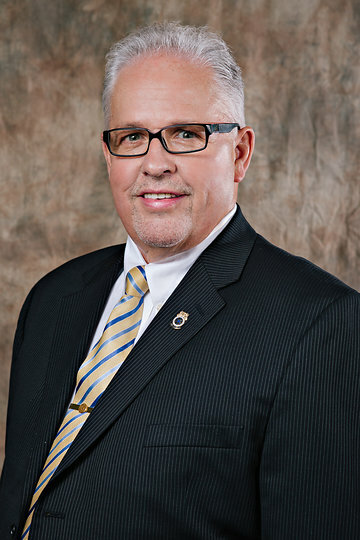 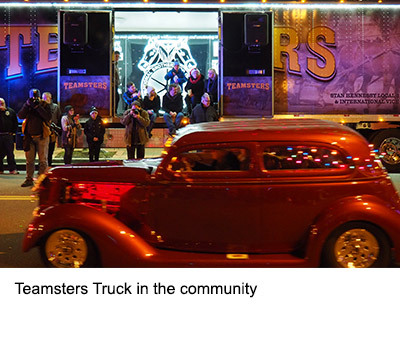 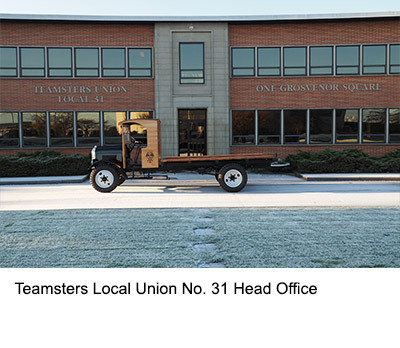 Teamsters Local No. 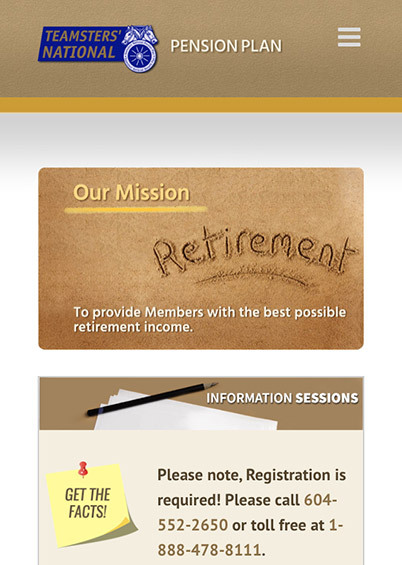 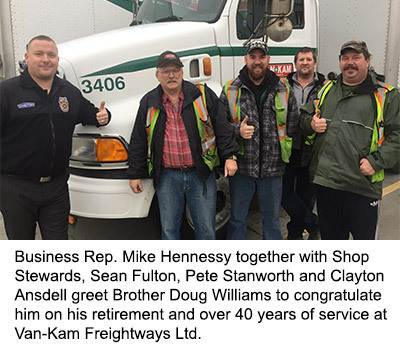 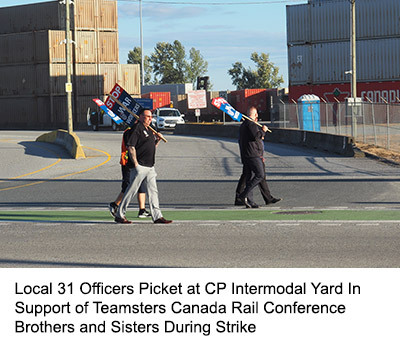 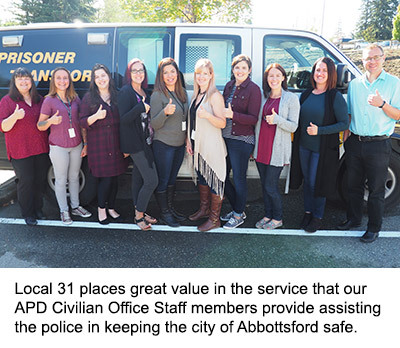 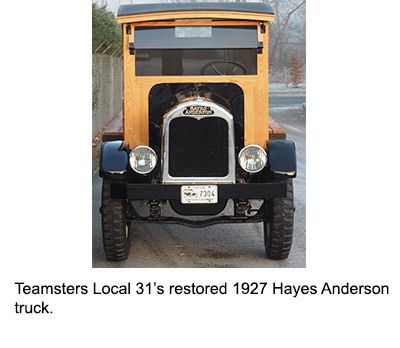 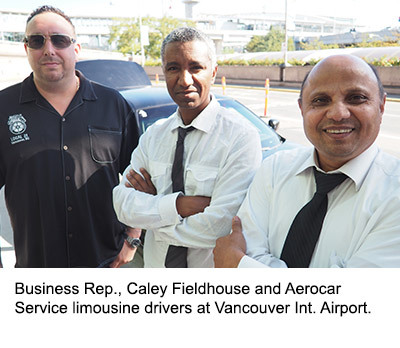 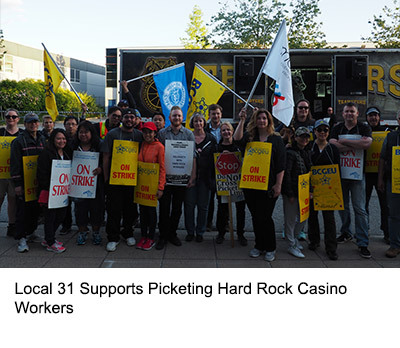 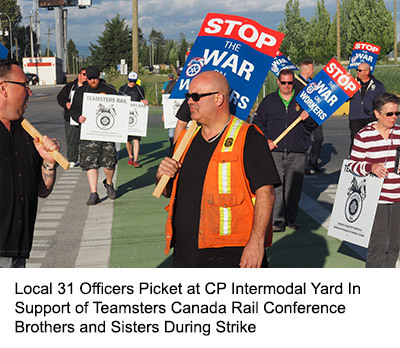 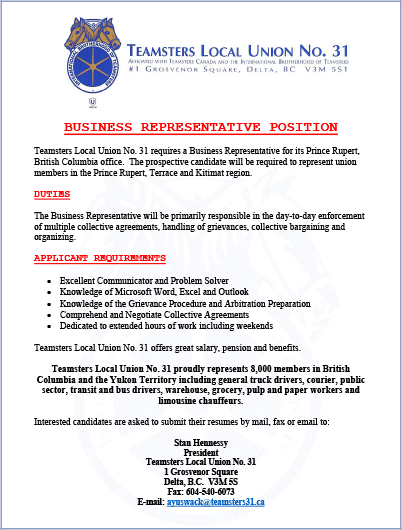 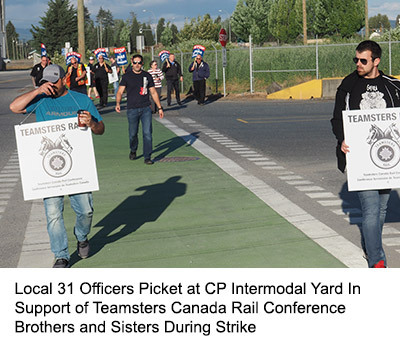 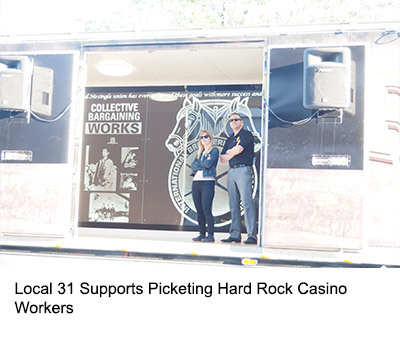 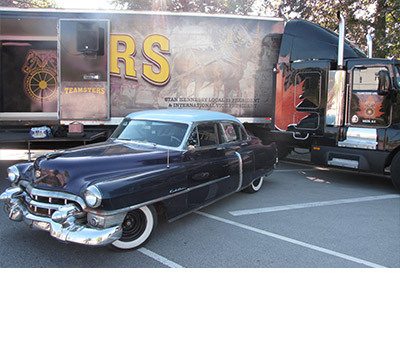 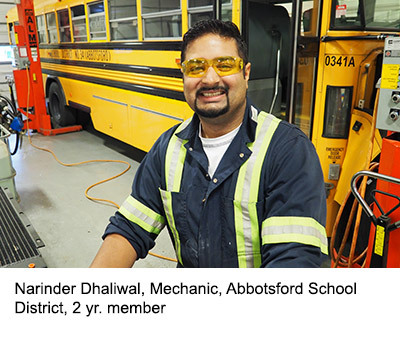 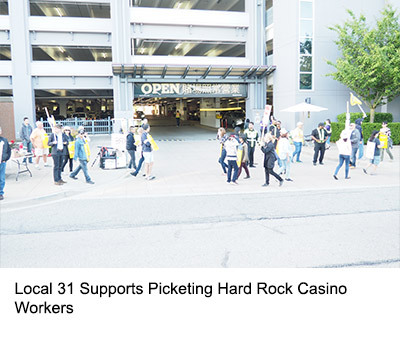 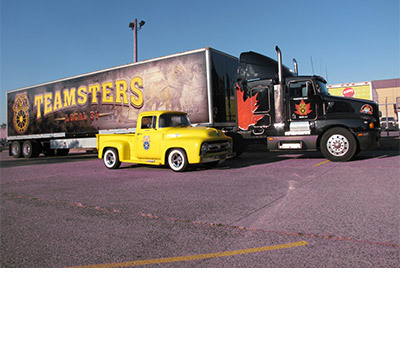 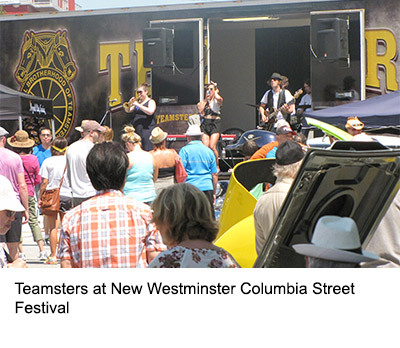 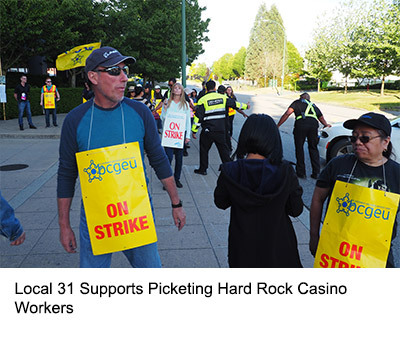 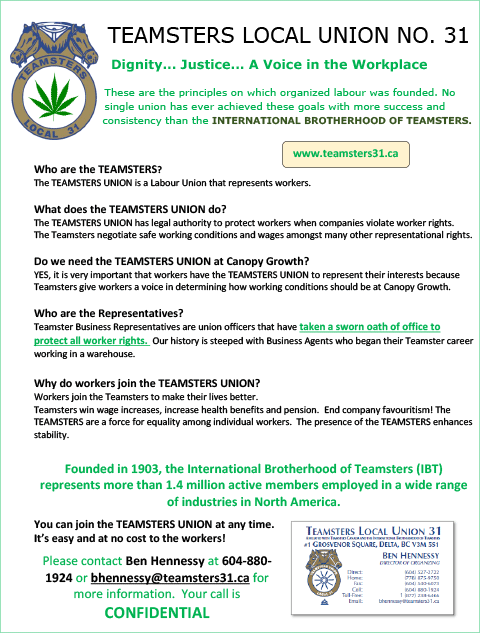 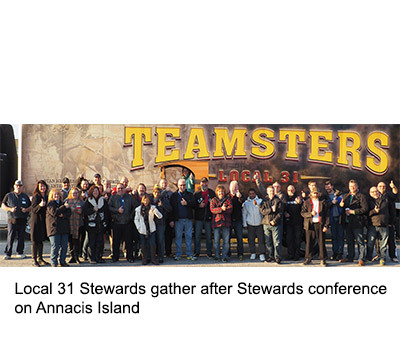 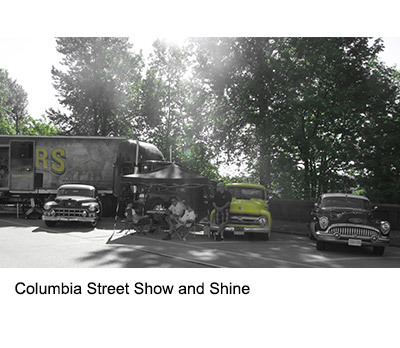 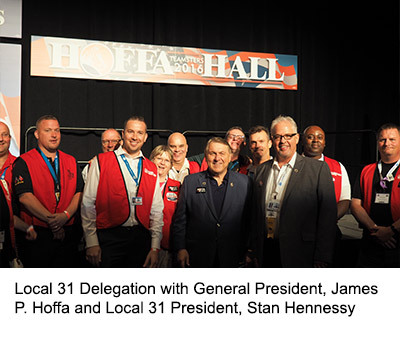 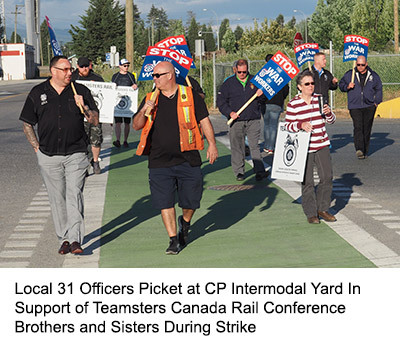 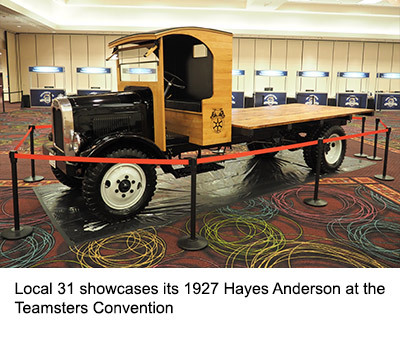 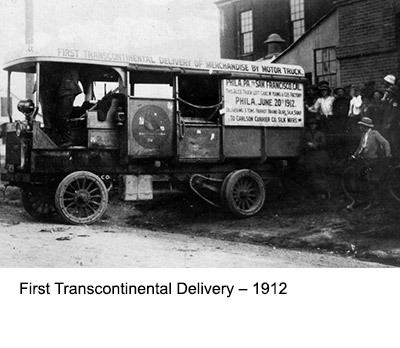 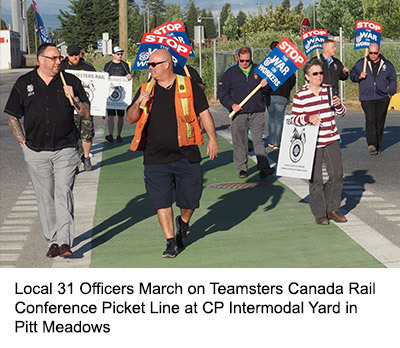 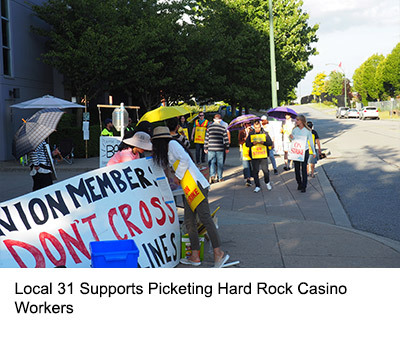 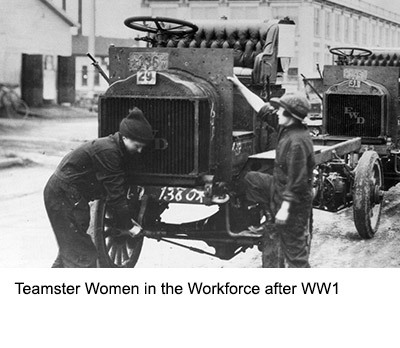 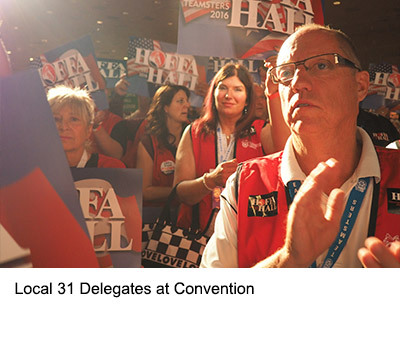 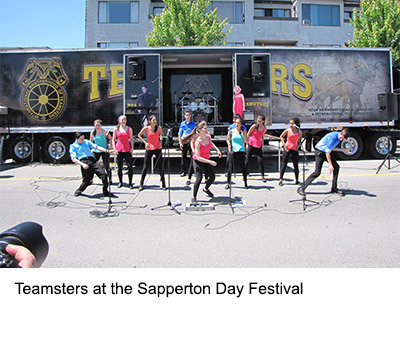 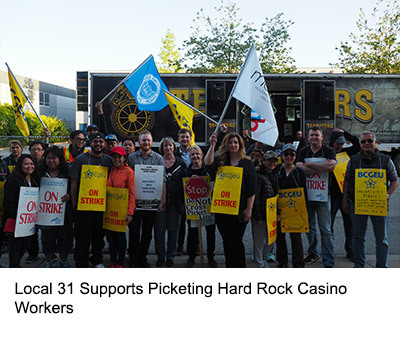 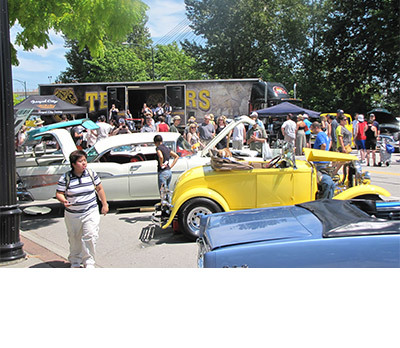 31 is affiliated with the International Brotherhood of Teamsters, Teamsters Canada, and the Canadian Labour Congress. 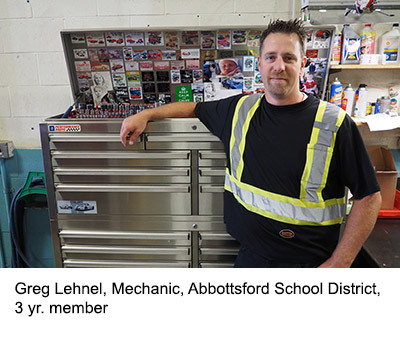 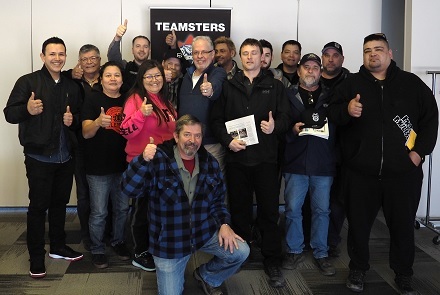 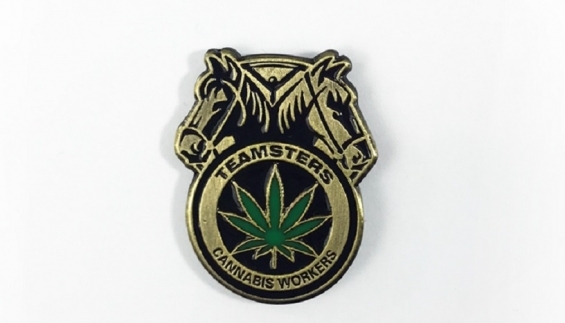 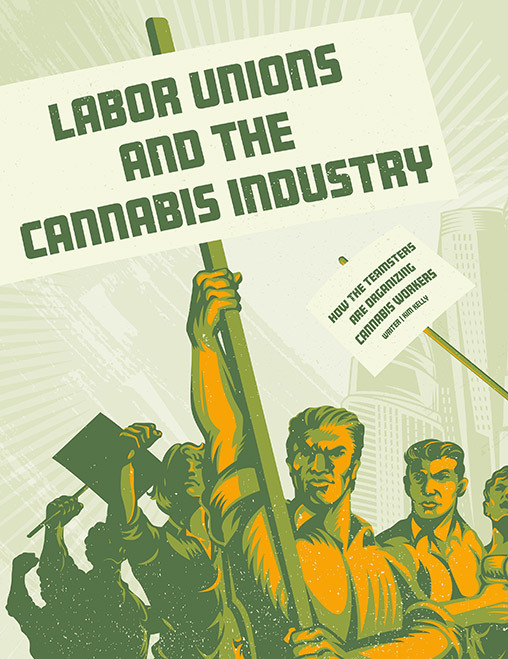 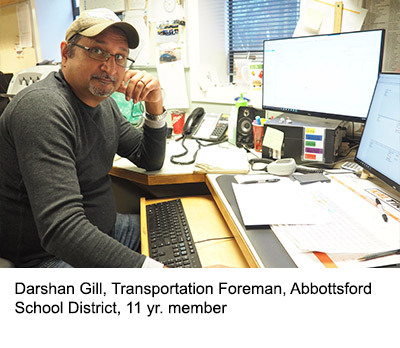 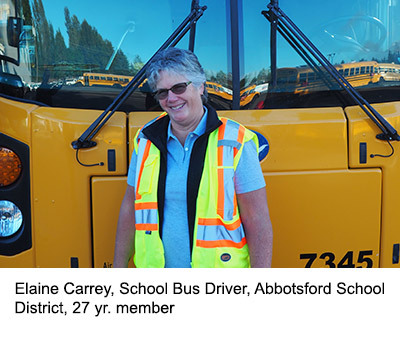 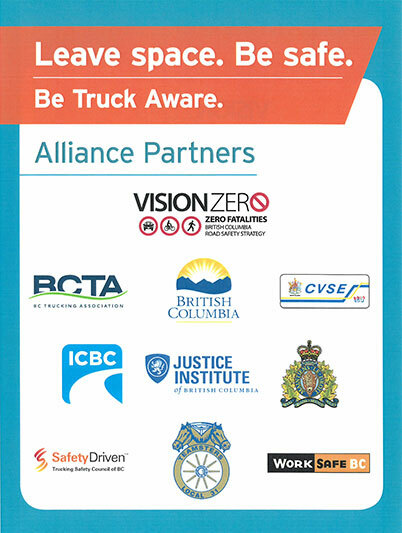 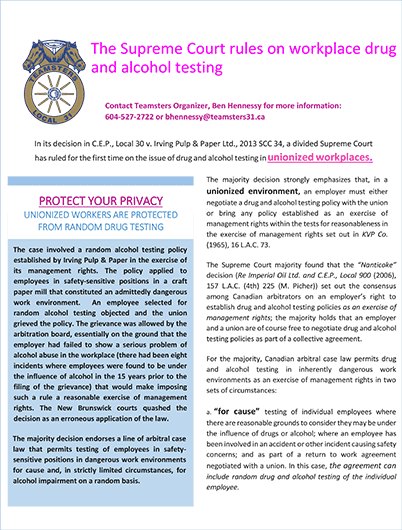 "The Supreme Court rules on workplace drug and alcohol testing"
With a membership of 7200, Local 31 is one of four Teamster locals in the Province of British Columbia. 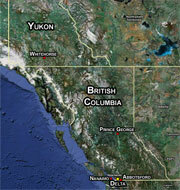 Geographically, Local 31 also covers the Yukon Territory. 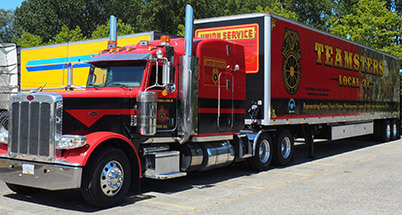 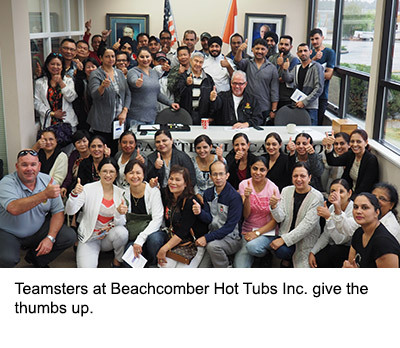 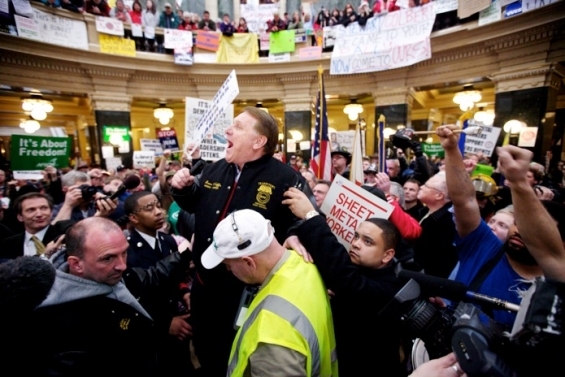 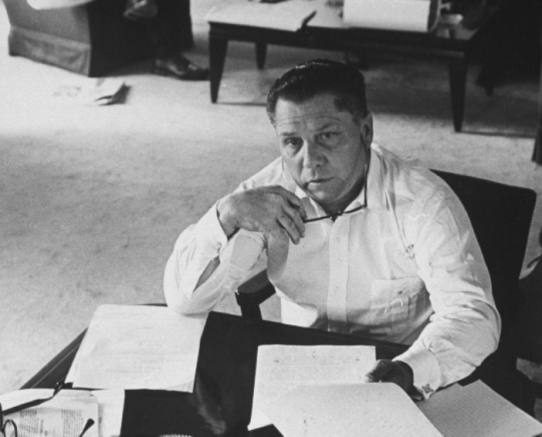 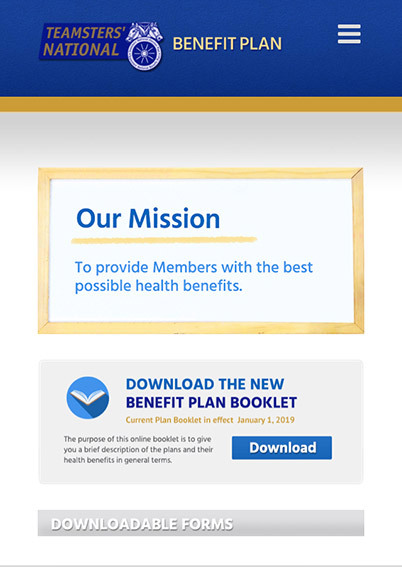 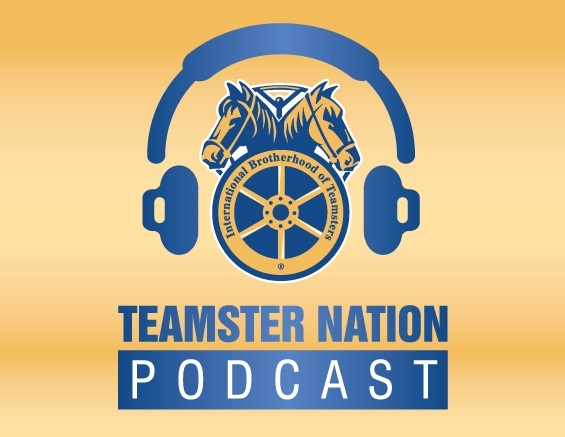 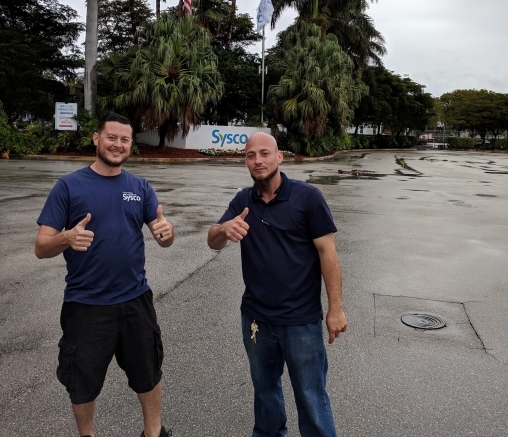 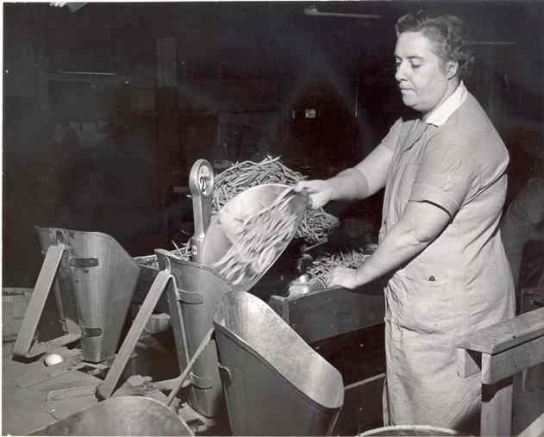 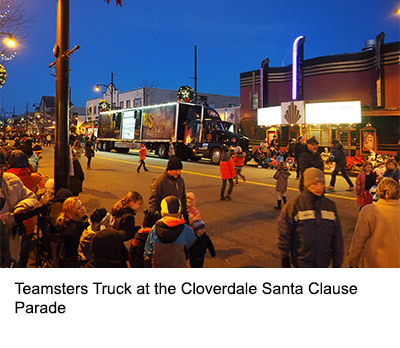 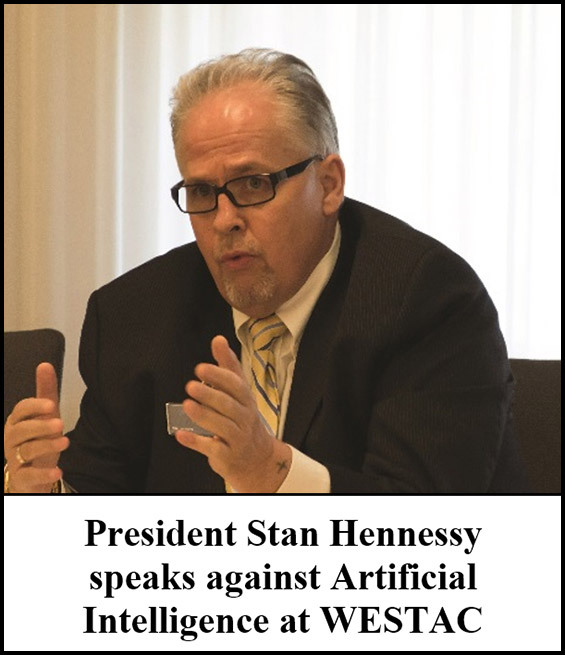 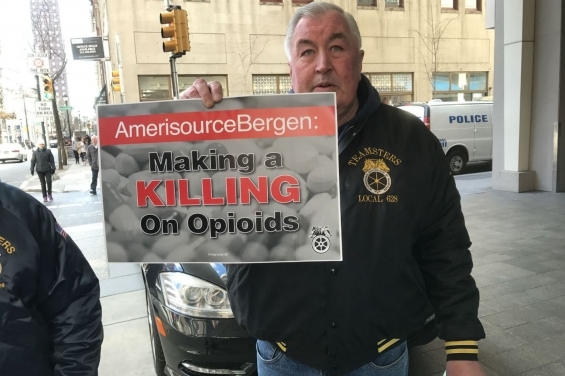 The goal of the Teamsters' National Benefit Plan is to provide its members with the best possible health benefits which can be provided by the assets of the fund and the contributions paid to the fund by the employers.